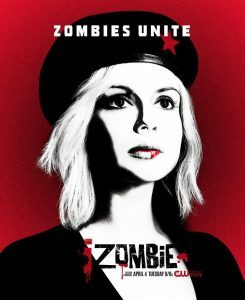 Source | Season 3 of ‘iZombie‘ begins on April 4th and according to this frist poster, Liv will be the leader of the revolt of the undead. 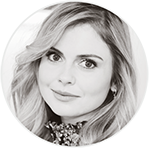 The main arc of ‘iZombie‘ season 3 will concern the dilemma encountered by our heroine “un-dead”. Indeed, with the arrival of Vivian in the game, and his zombie corporation ‘Fillmore Graves’, Liv will find himself between two fires: more than ever, the war rumbles between the living and the dead.